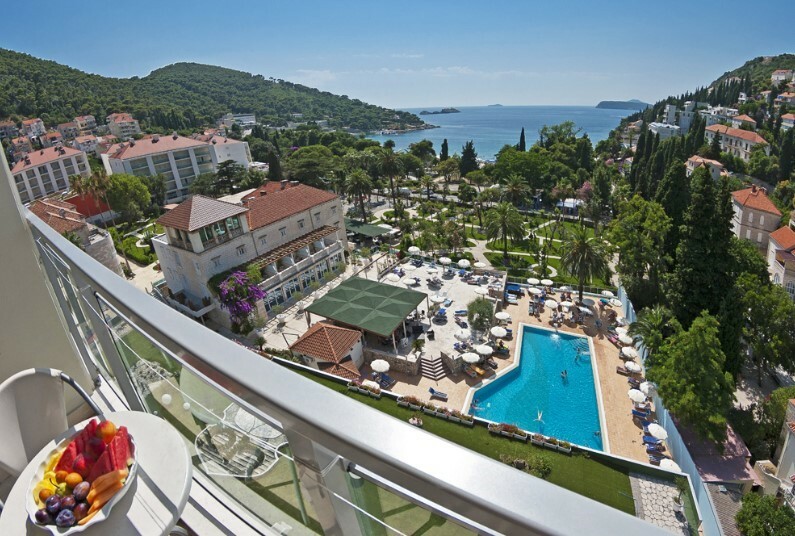 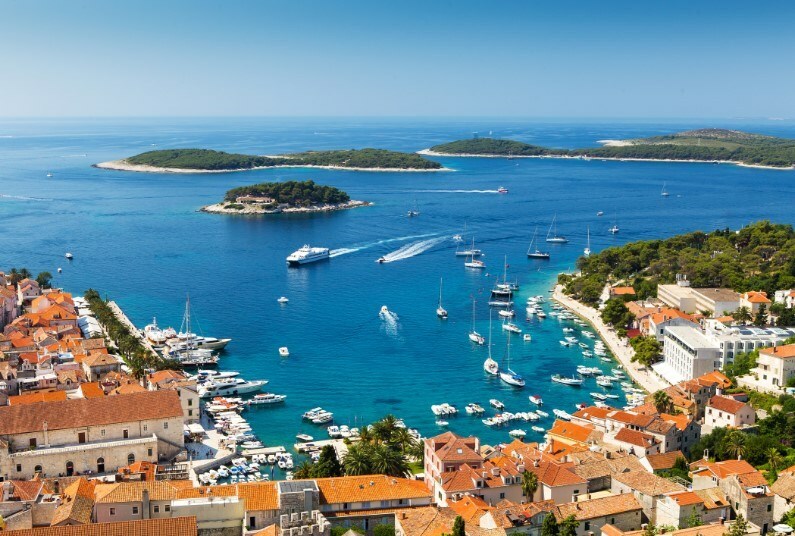 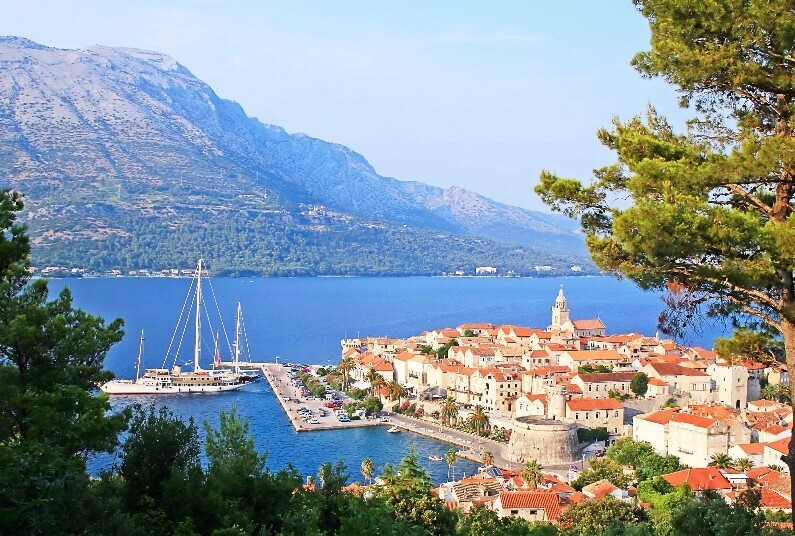 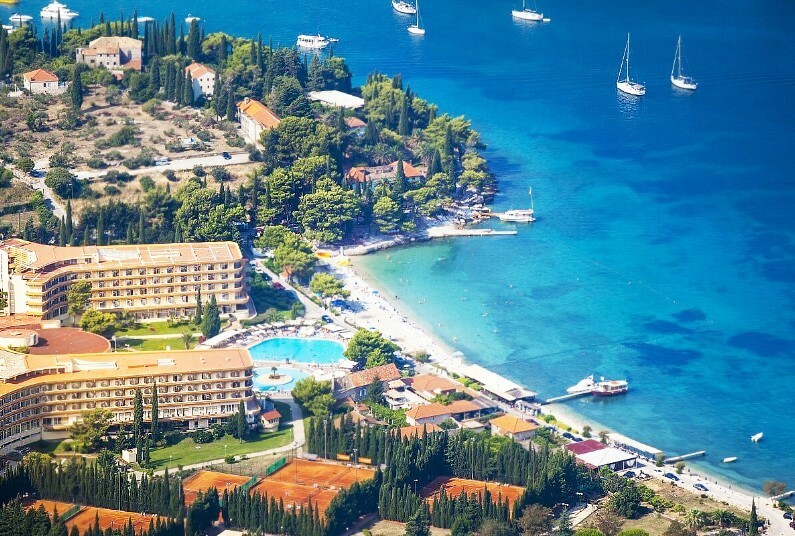 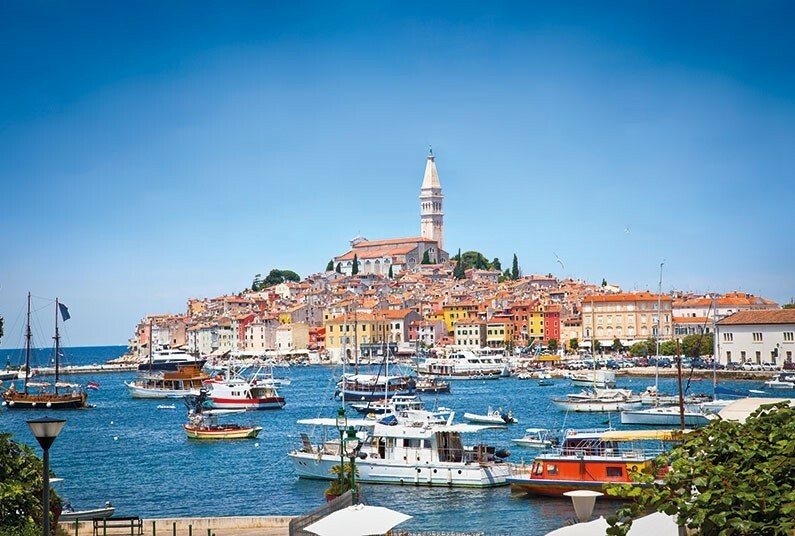 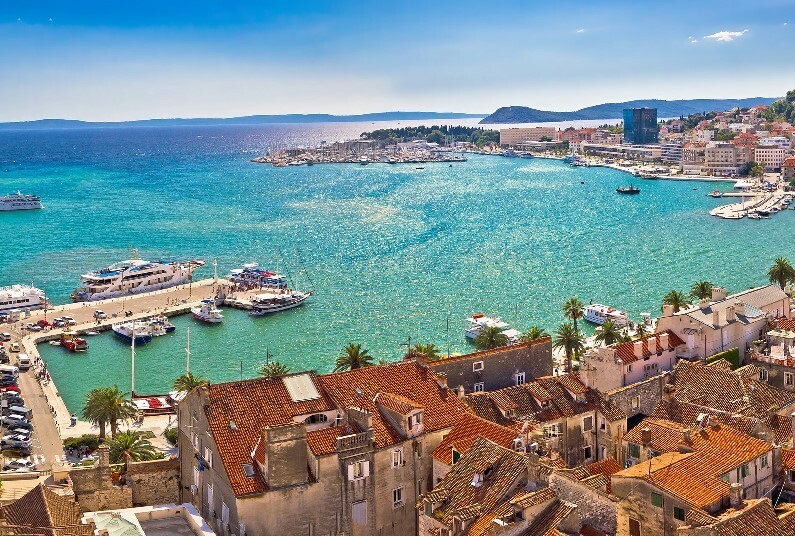 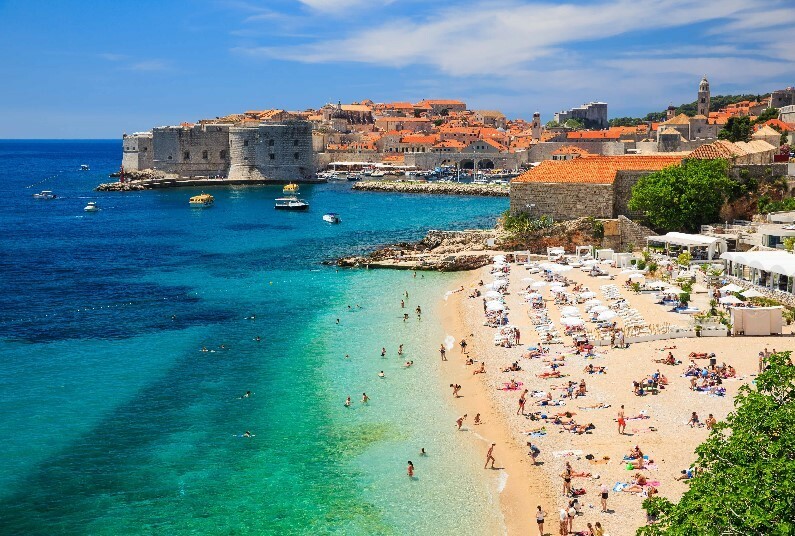 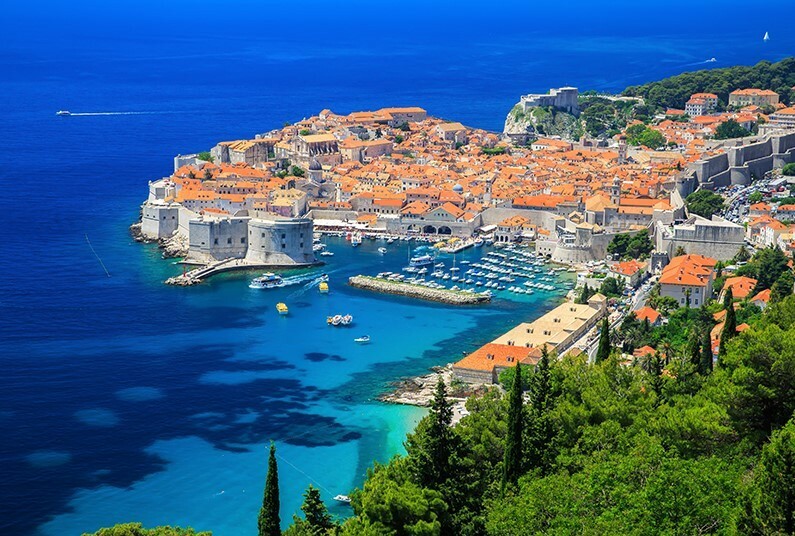 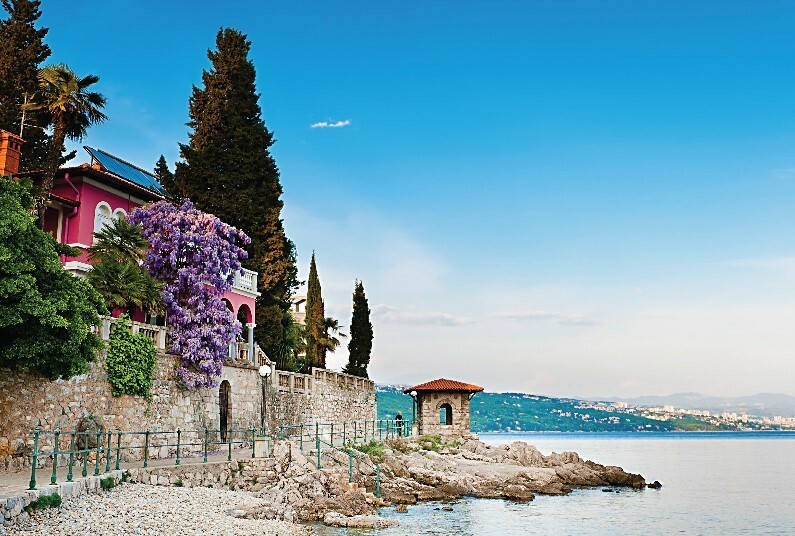 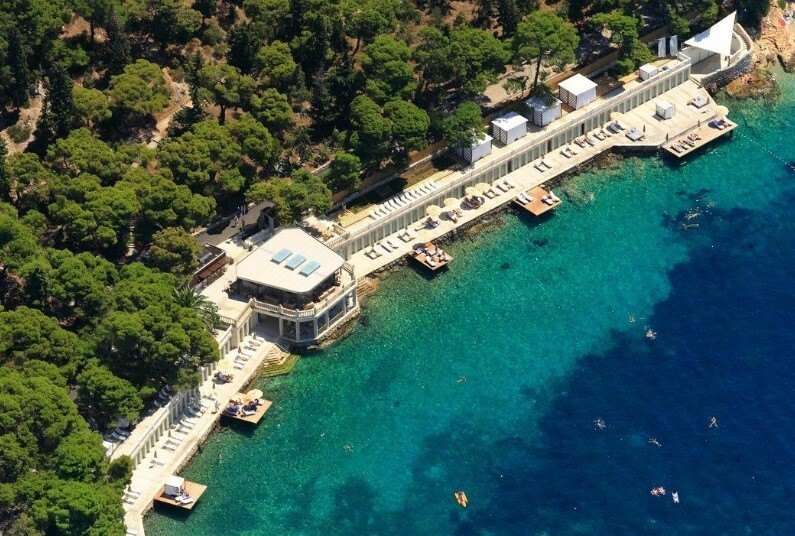 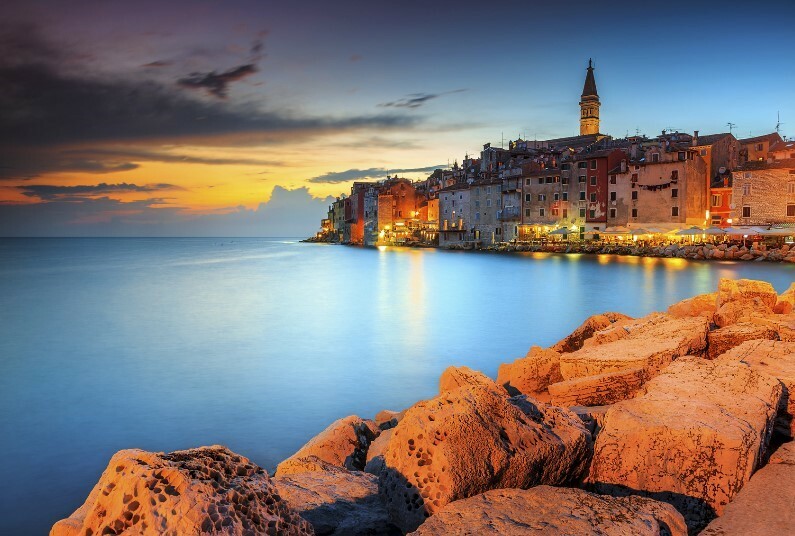 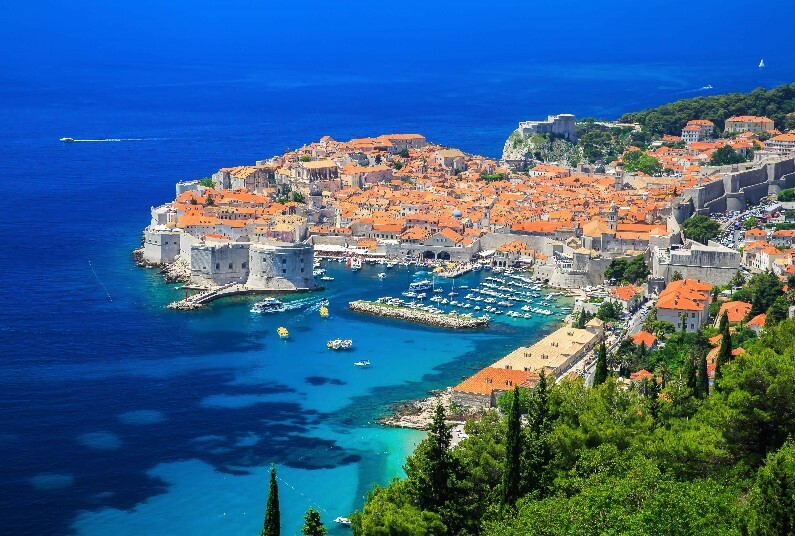 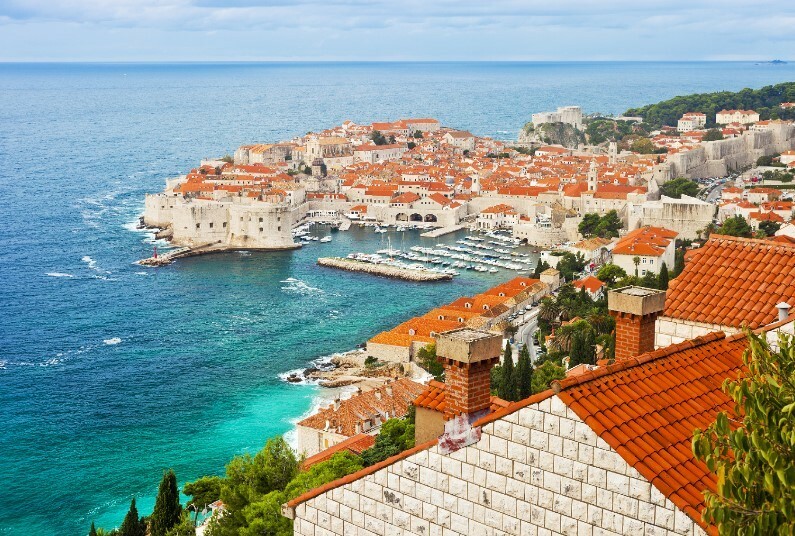 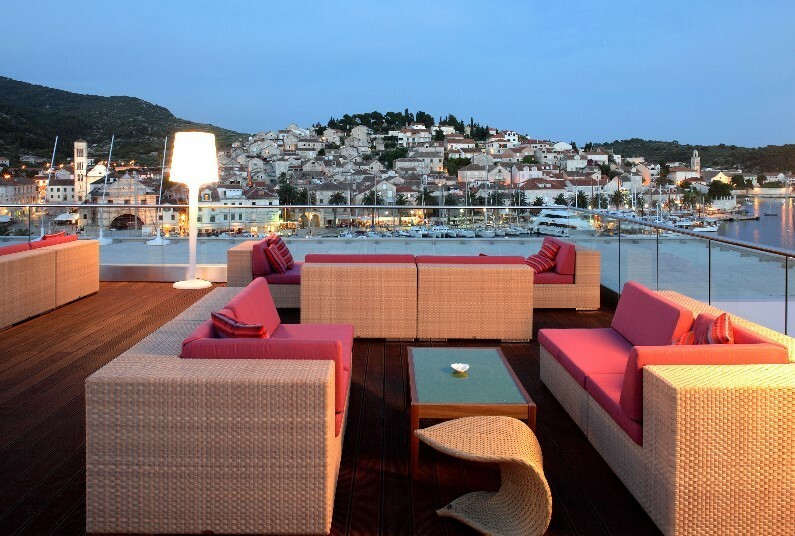 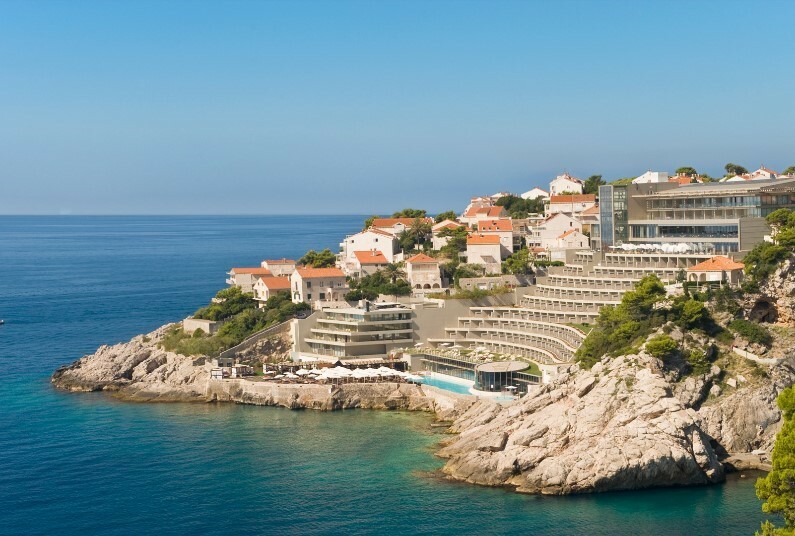 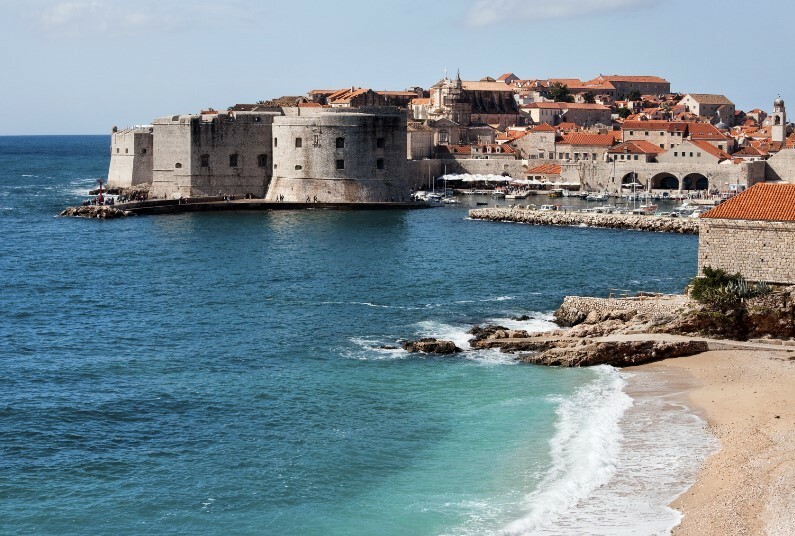 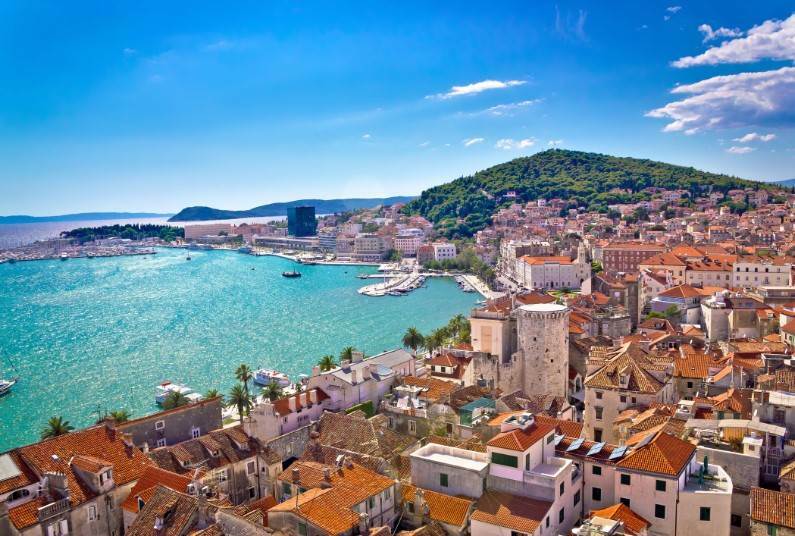 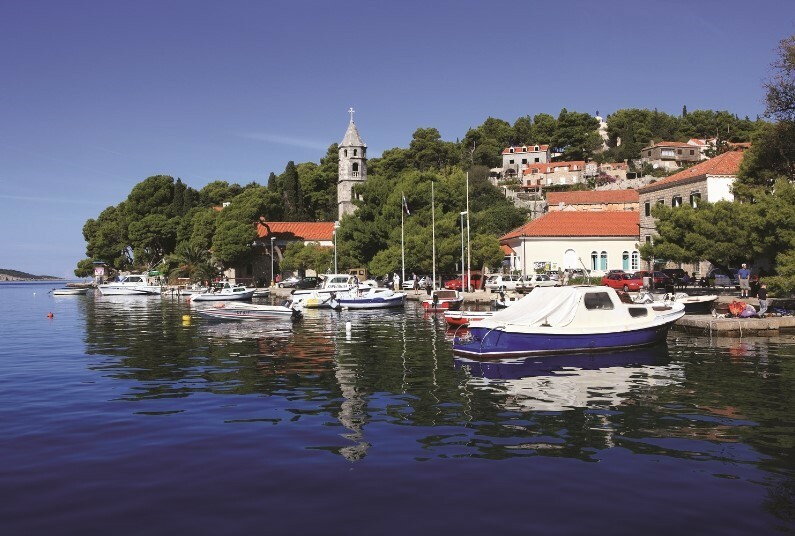 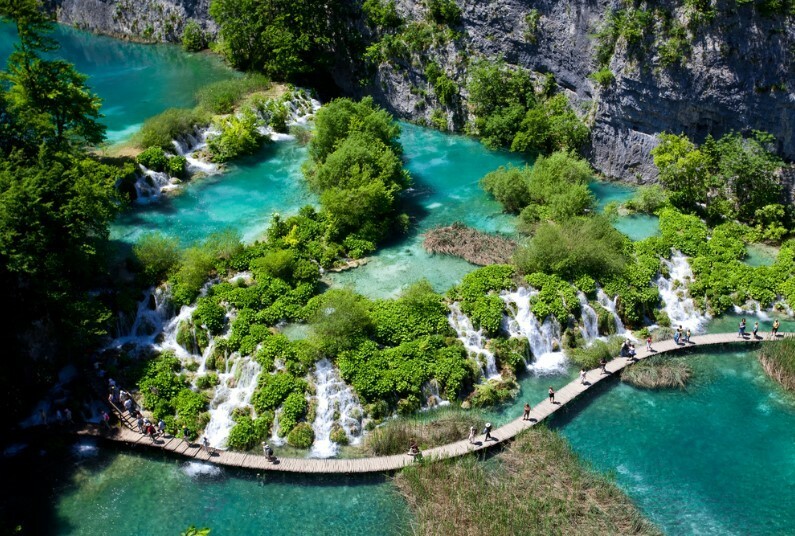 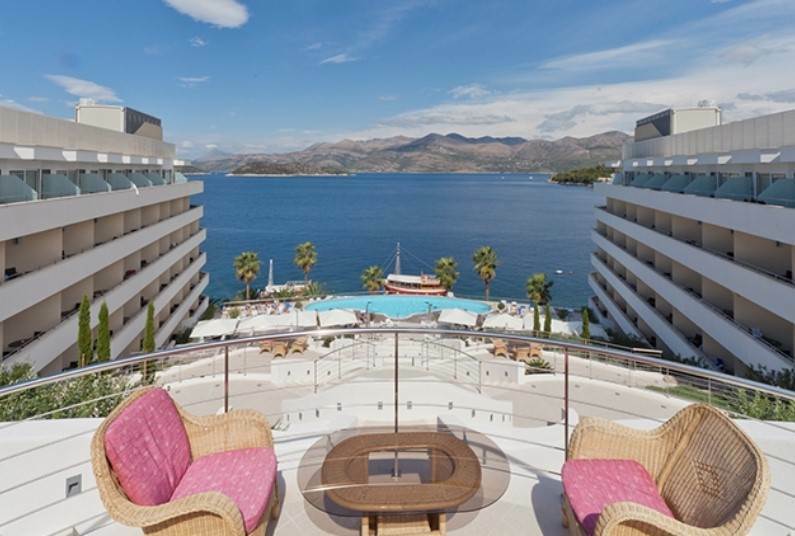 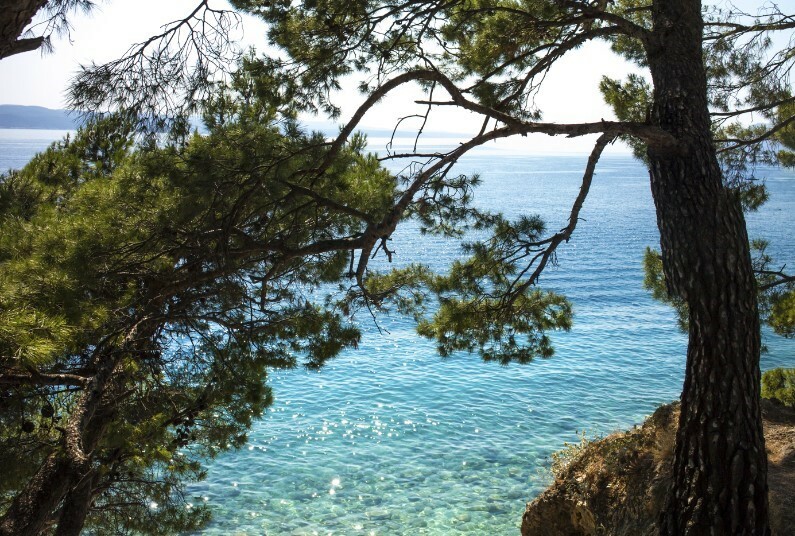 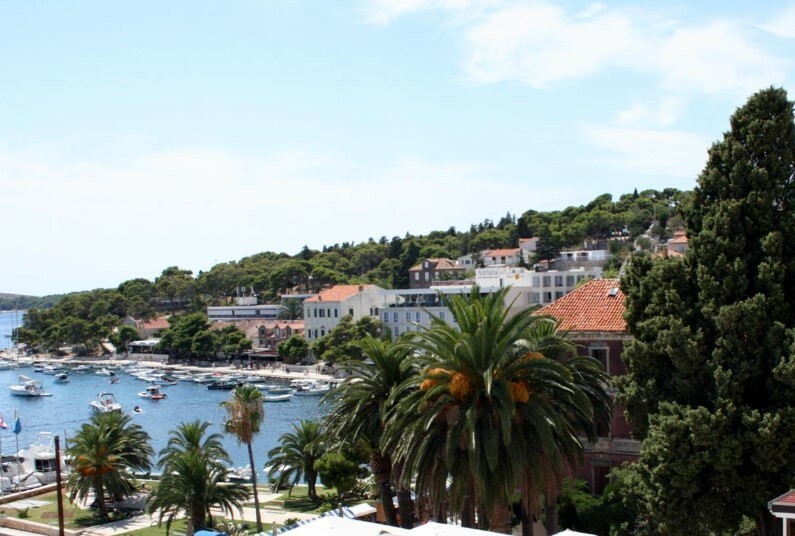 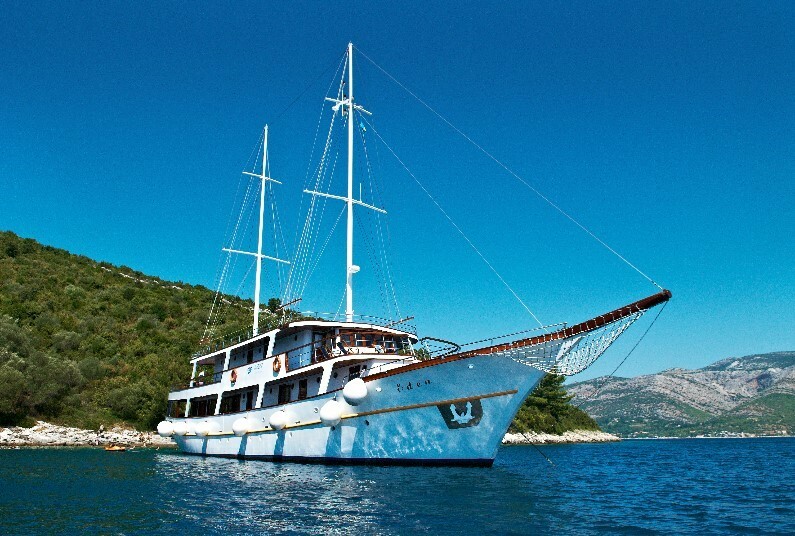 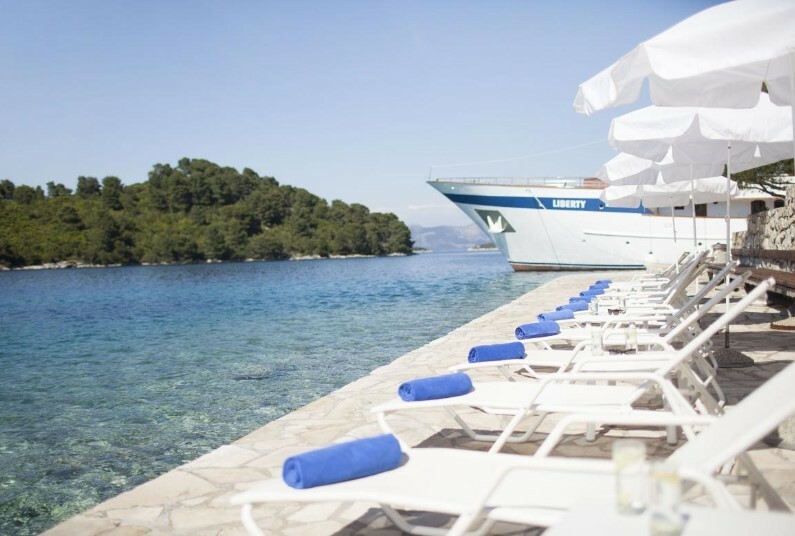 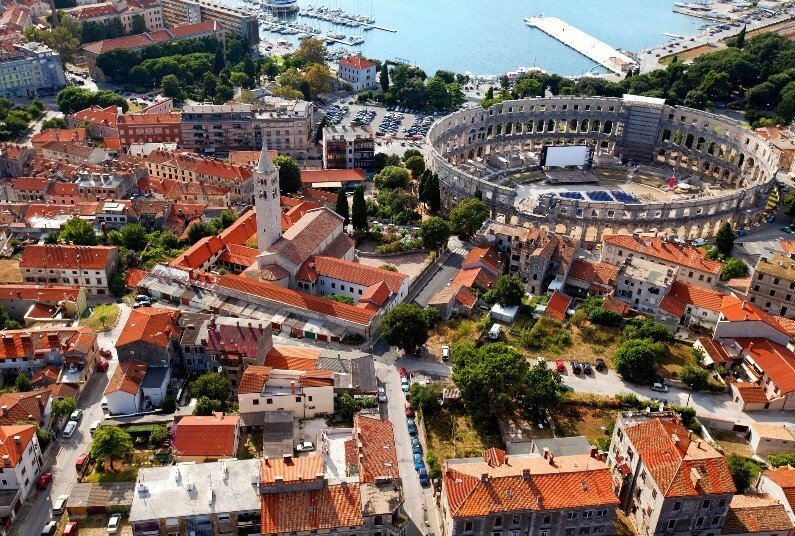 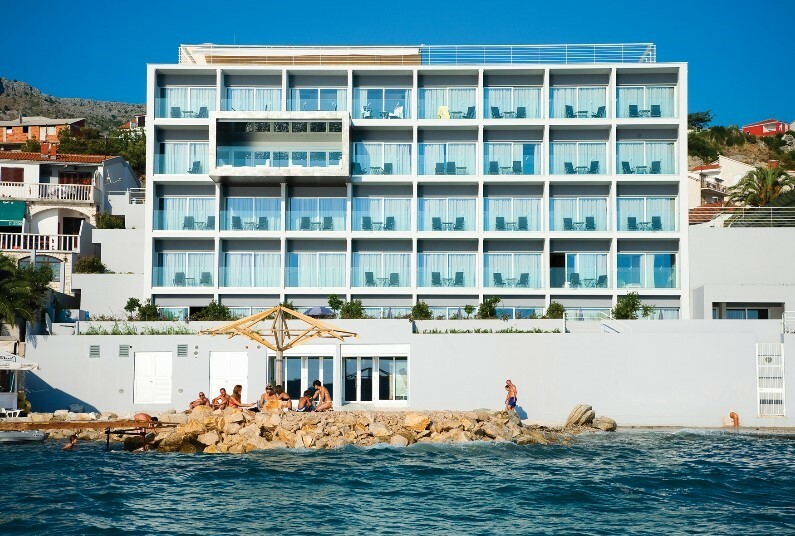 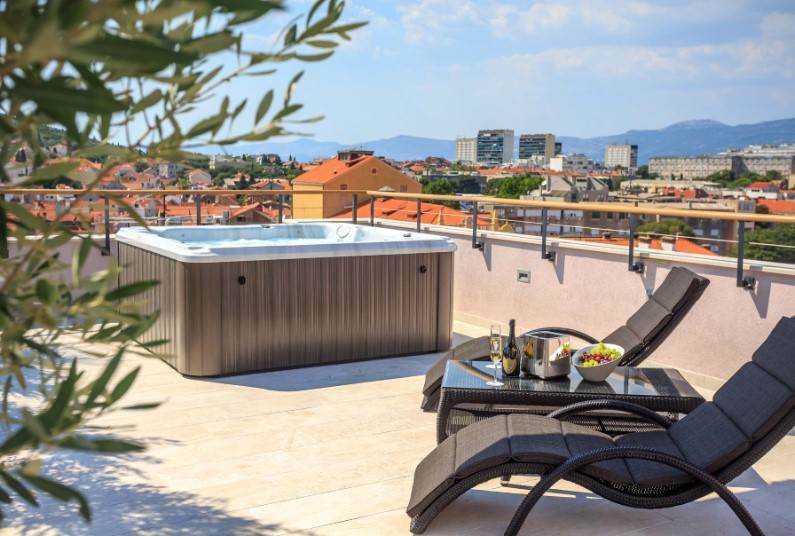 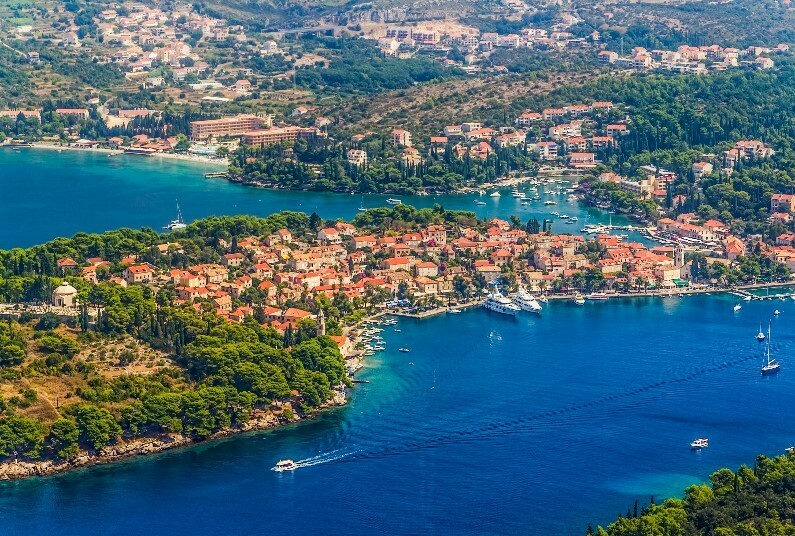 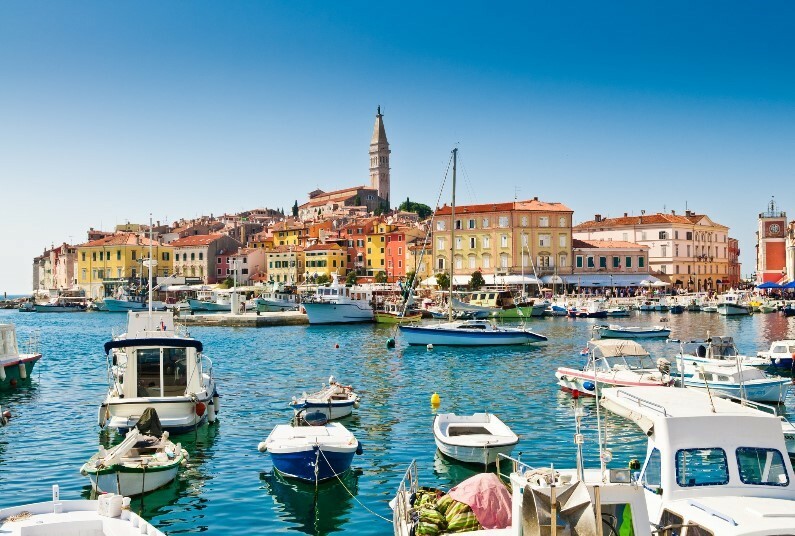 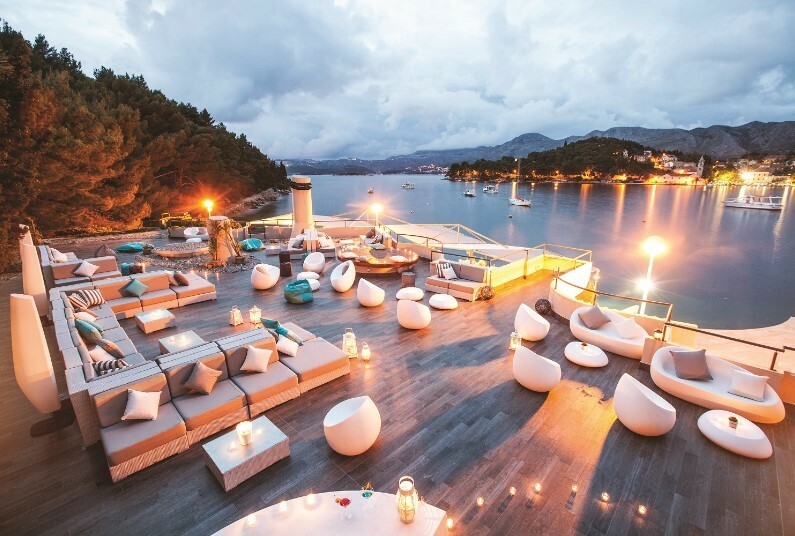 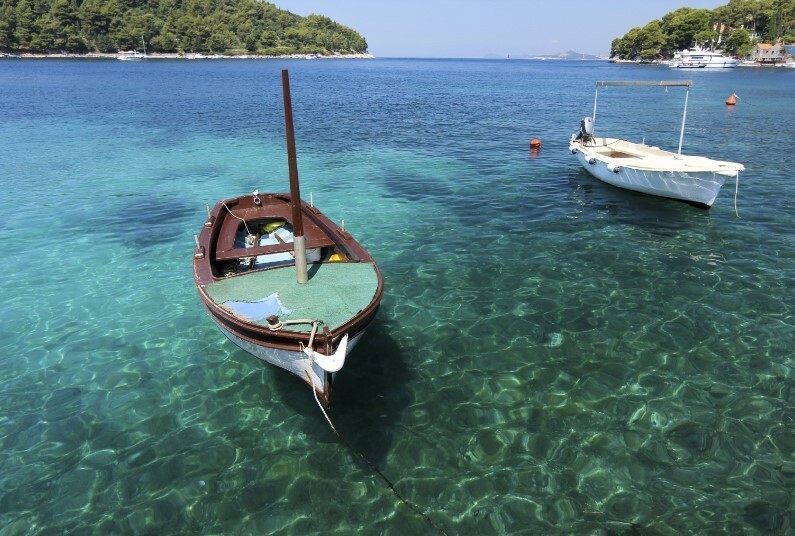 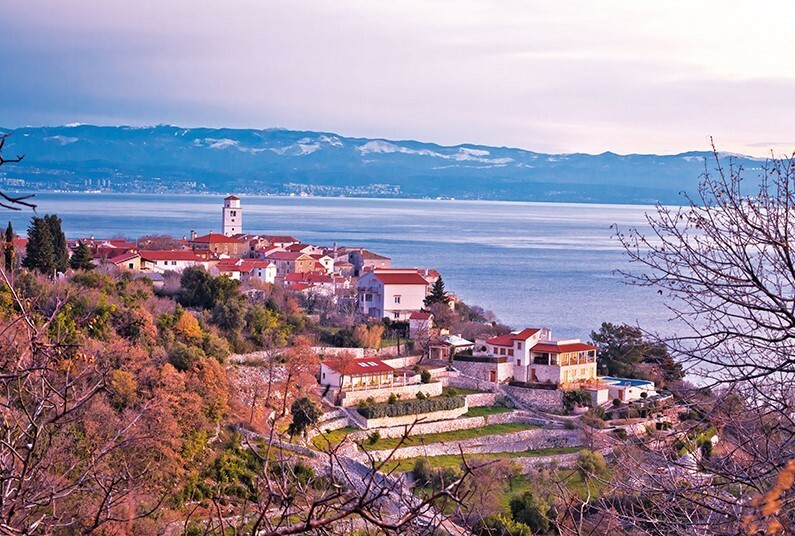 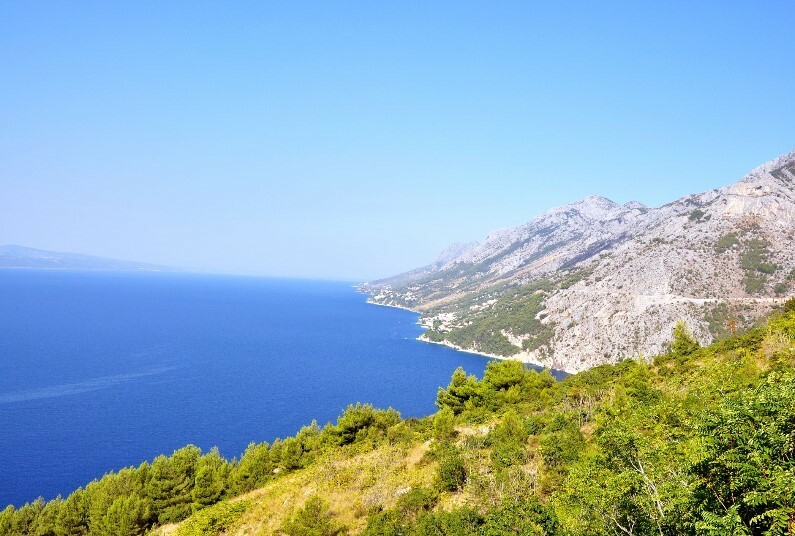 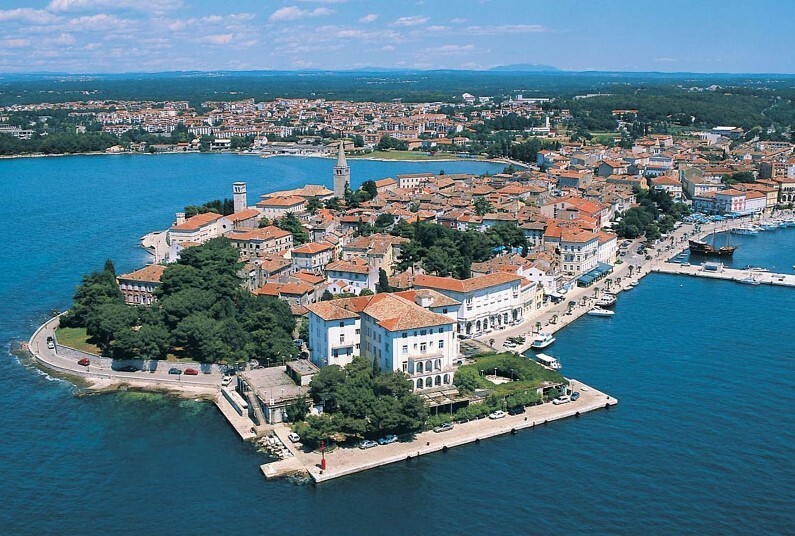 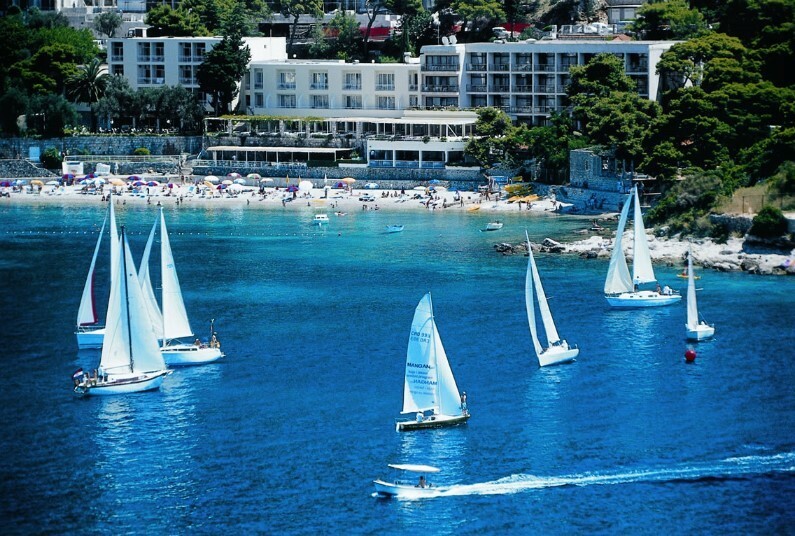 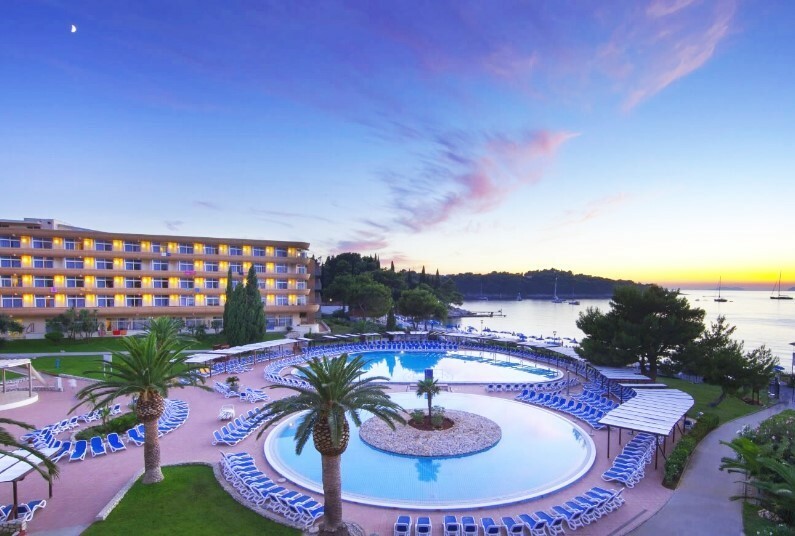 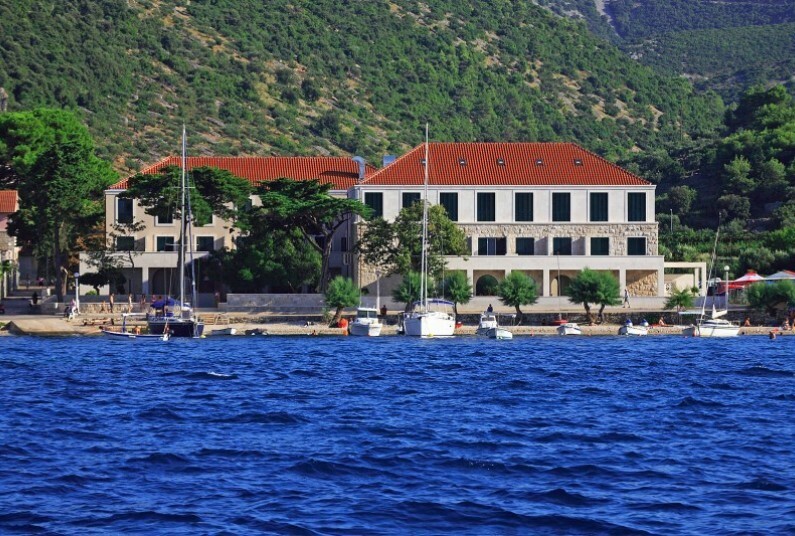 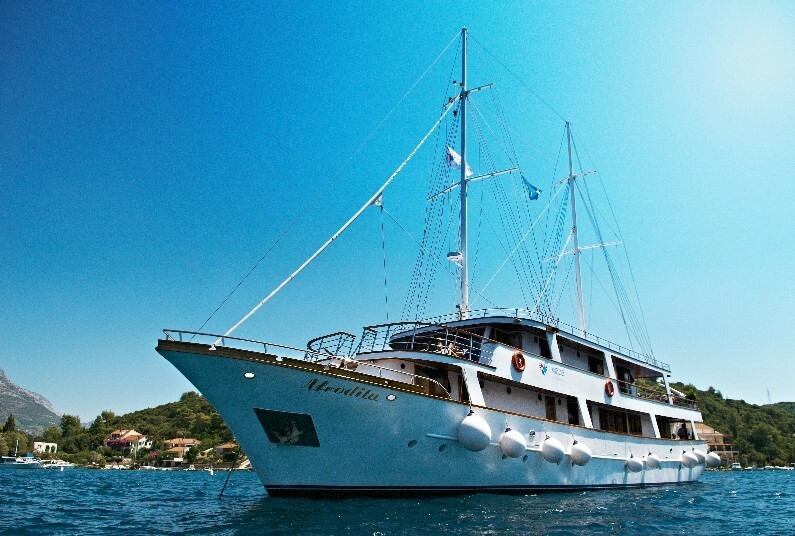 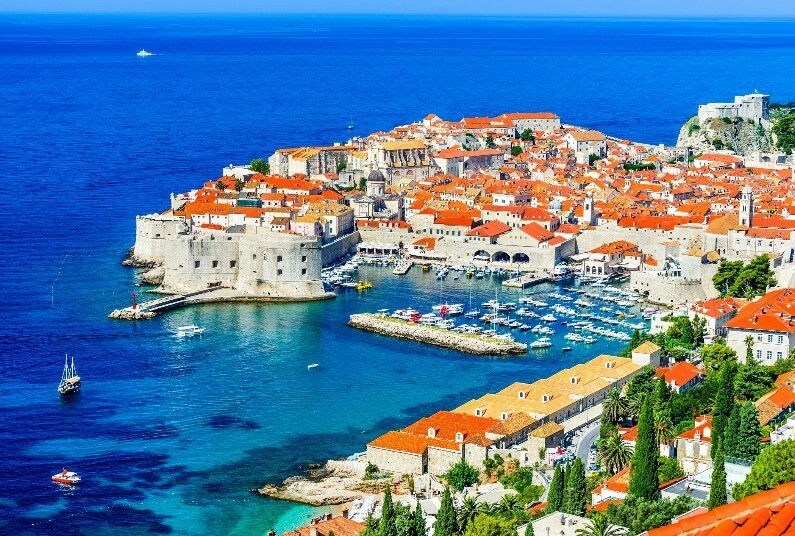 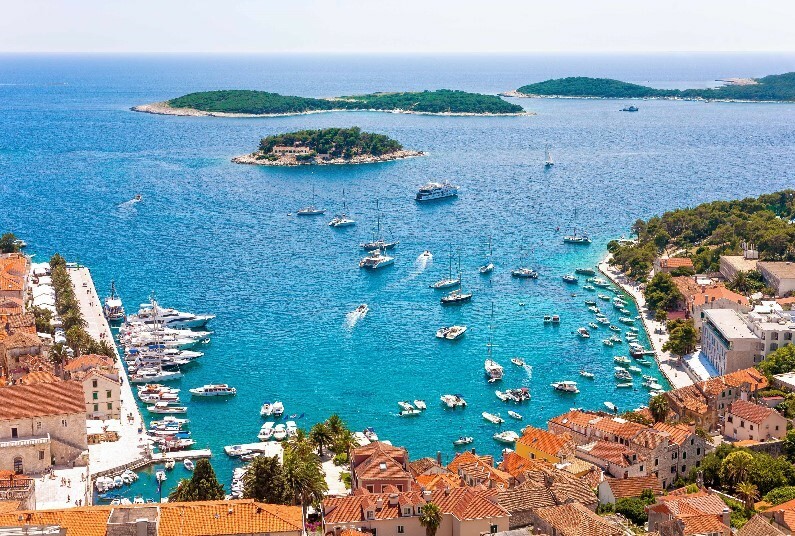 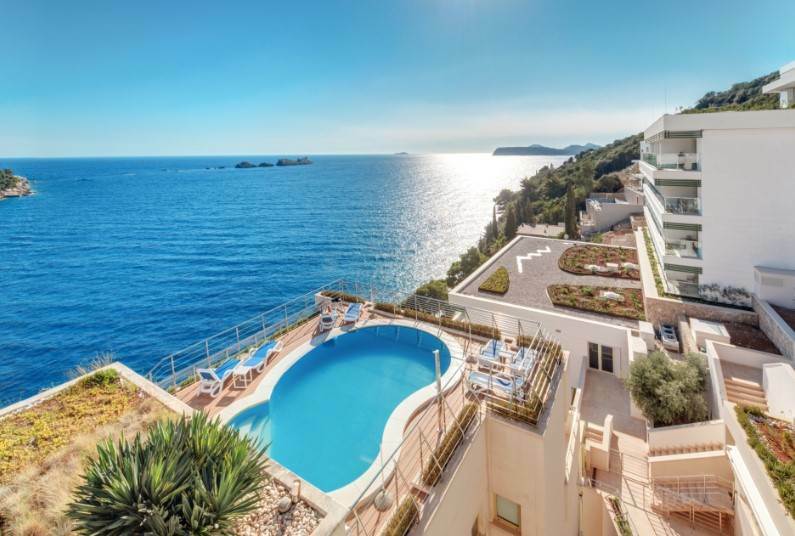 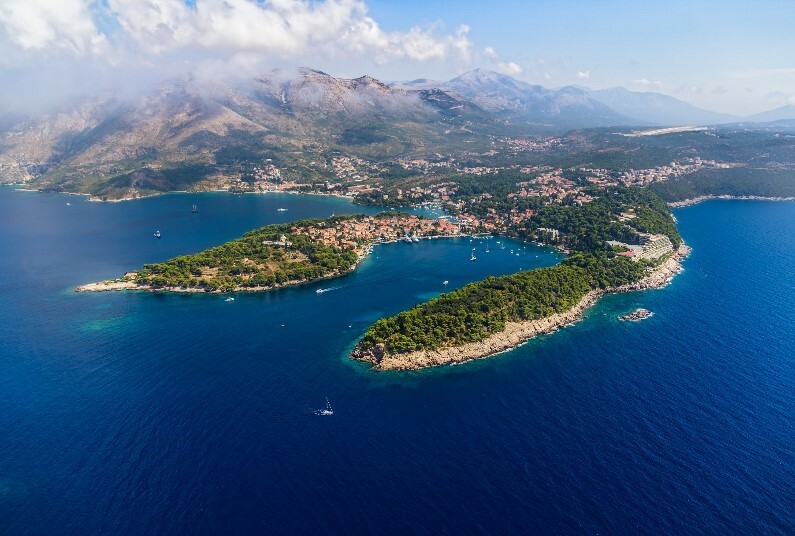 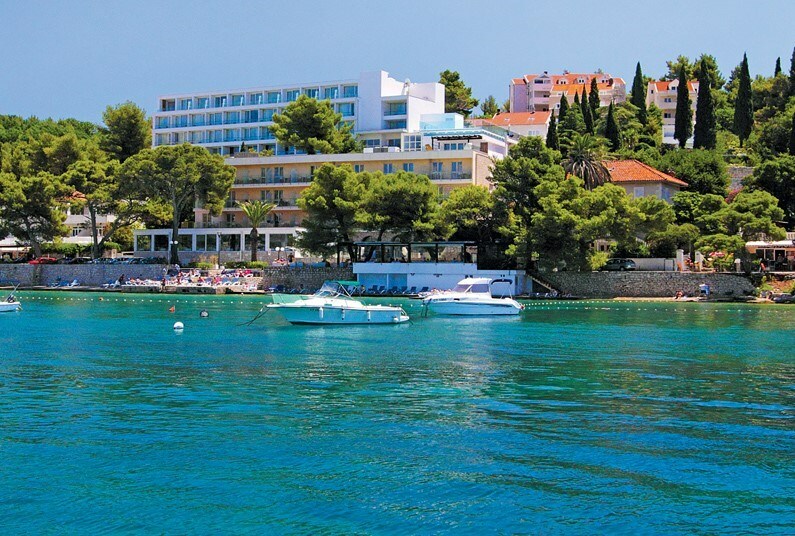 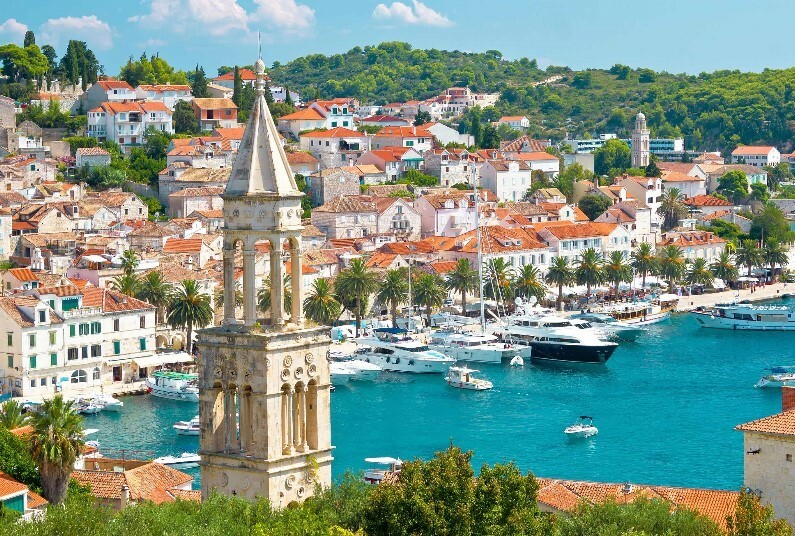 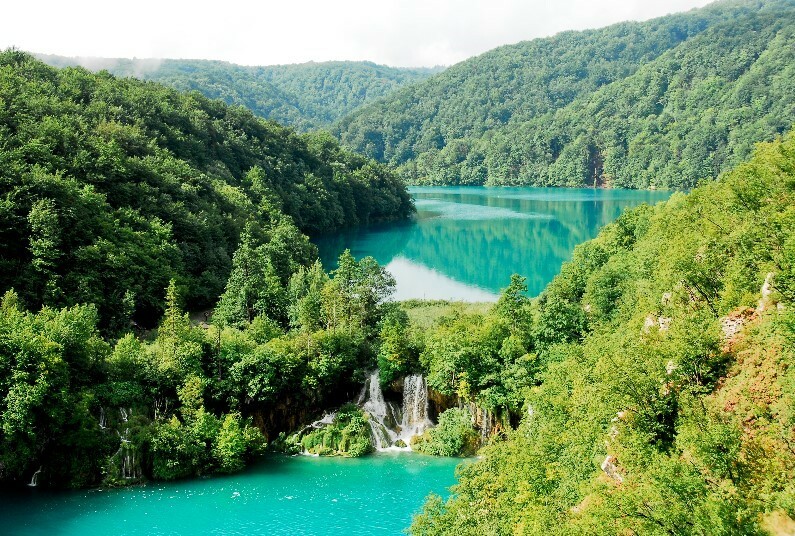 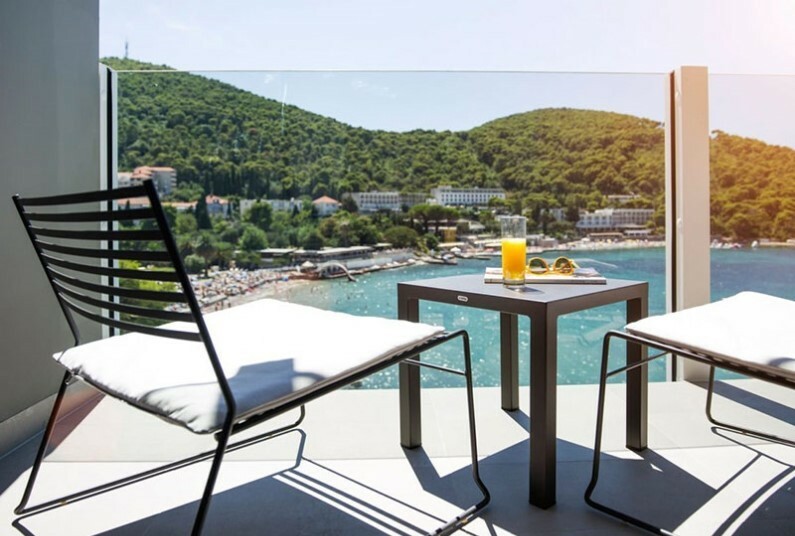 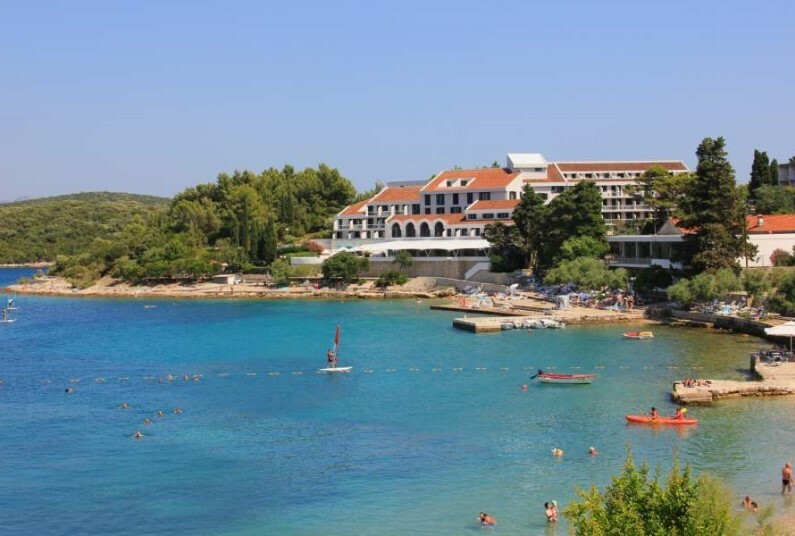 This 8-day holiday encompasses some of northern Croatia’s best secrets. 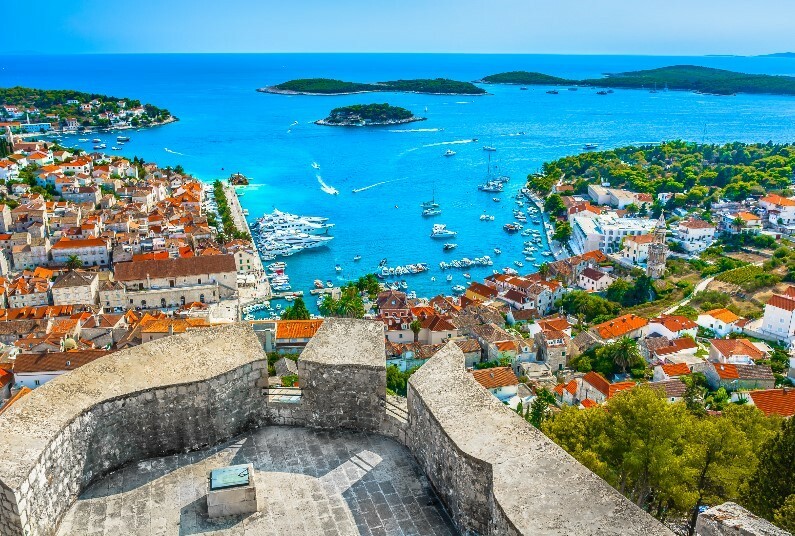 You’ll discover historic, medieval towns, fascinating Roman ruins, unspoilt beaches and breathtakingly beautiful National Parks, whilst being accompanied by an expert tour guide throughout. 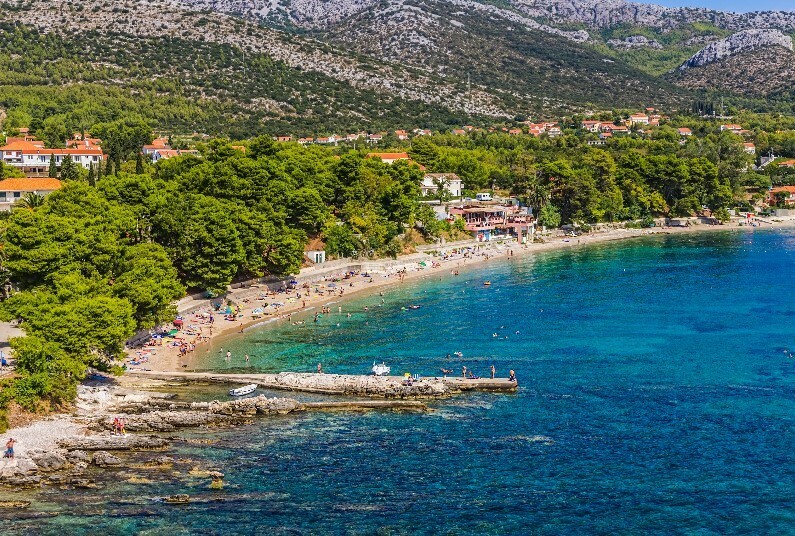 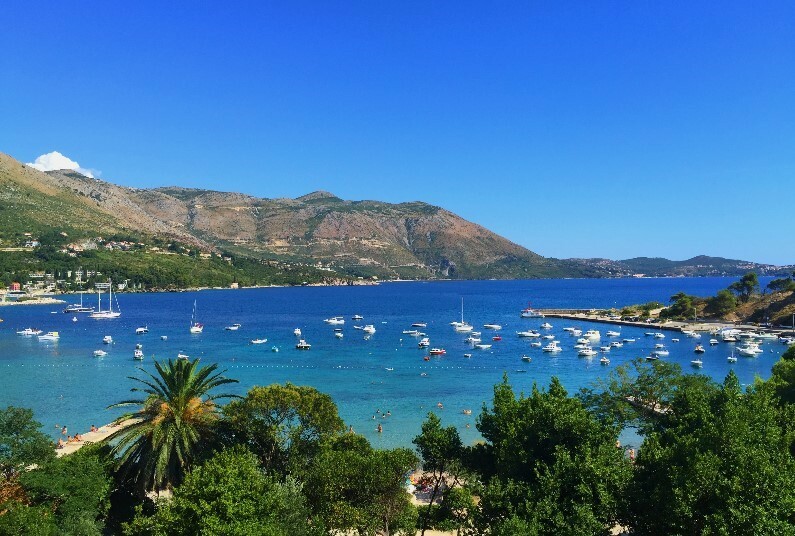 This Croatian holiday gives you it all. 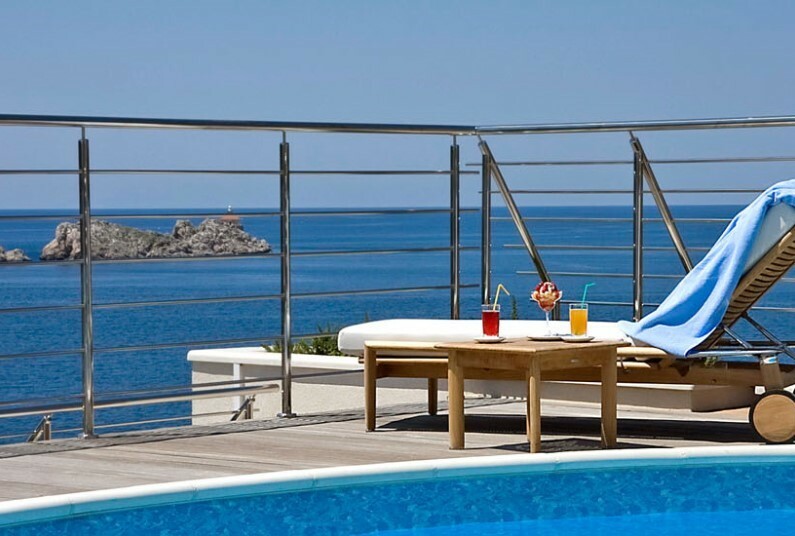 Agent for Travelsphere, ATOL protected tour operator, ATOL 11266. 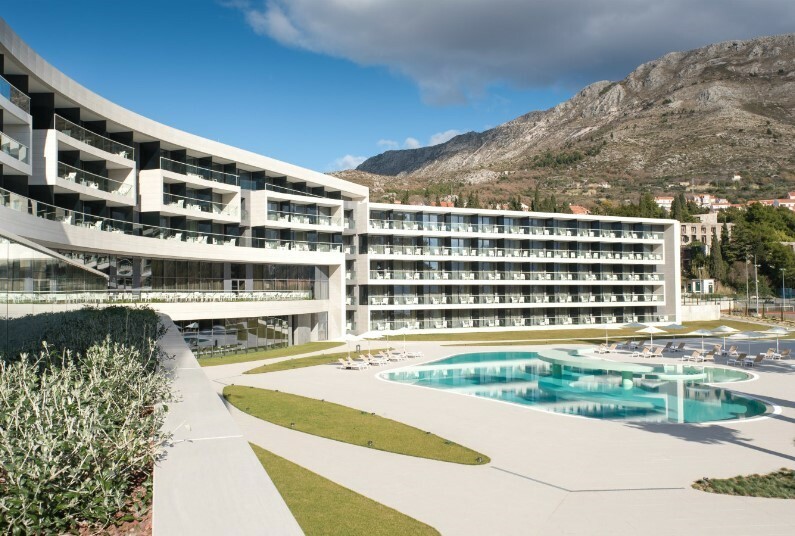 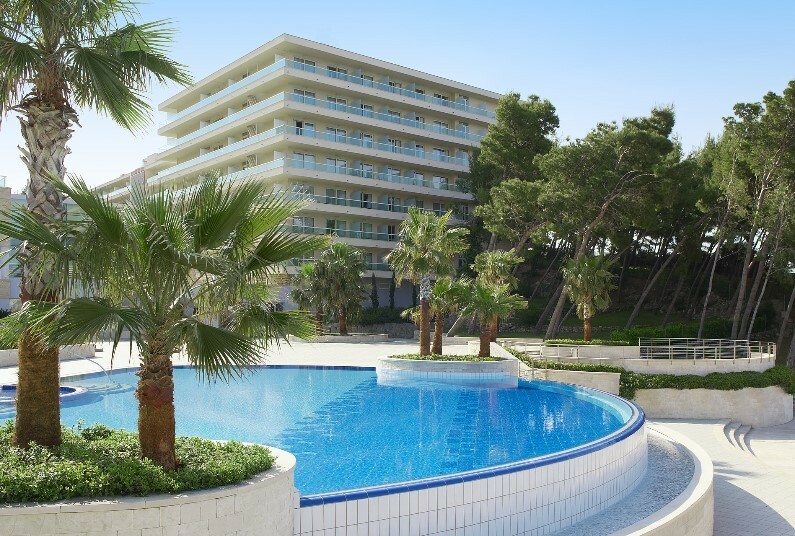 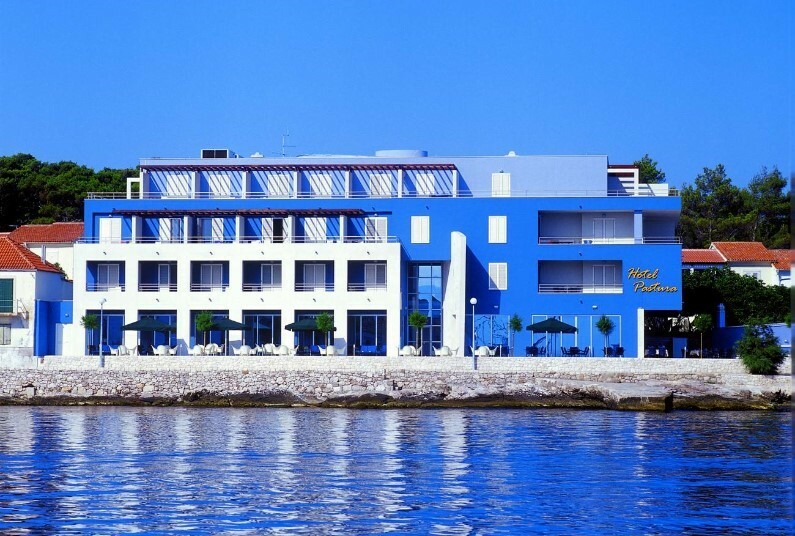 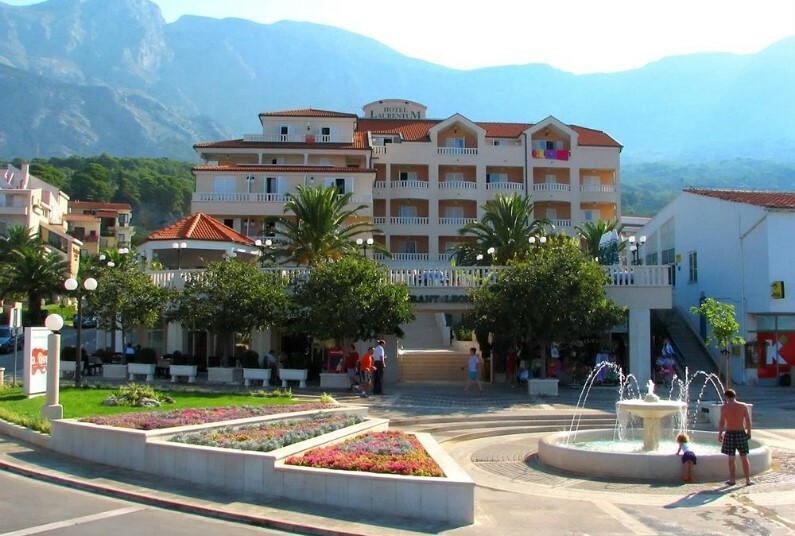 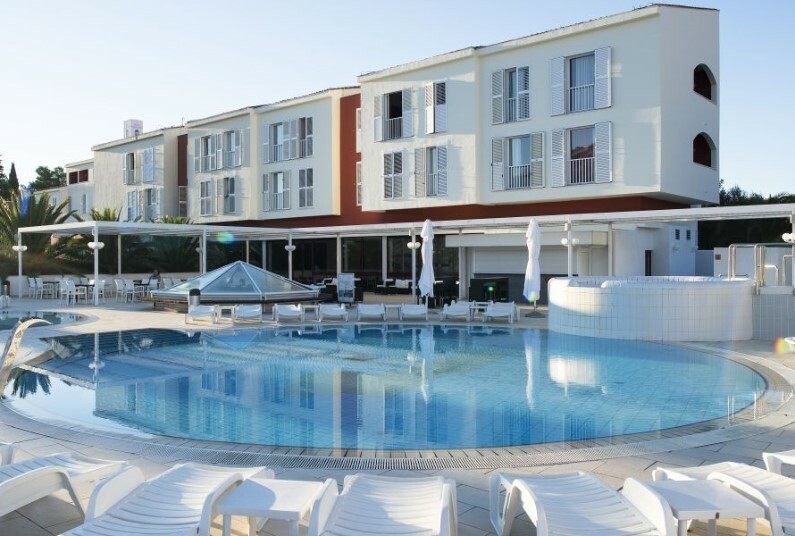 Prices are per person based on two adults sharing a standard room and include economy flights, unless stated otherwise. 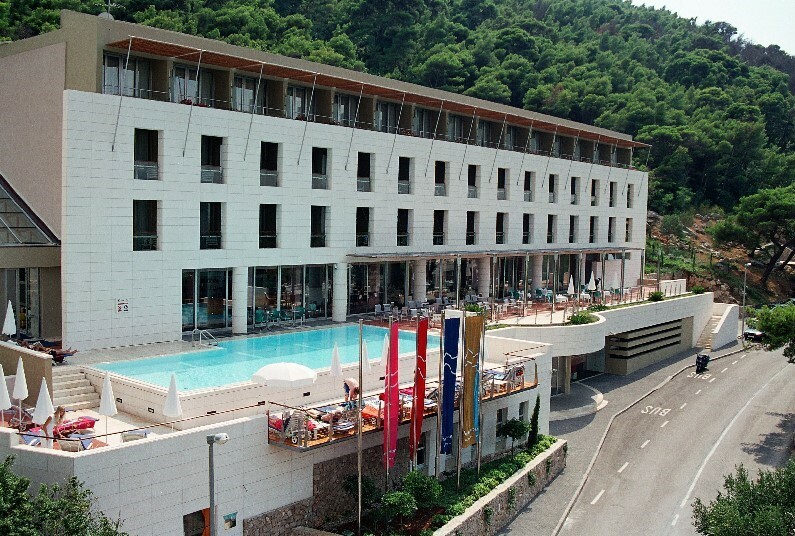 All prices are ‘from’ prices and supplements may apply. 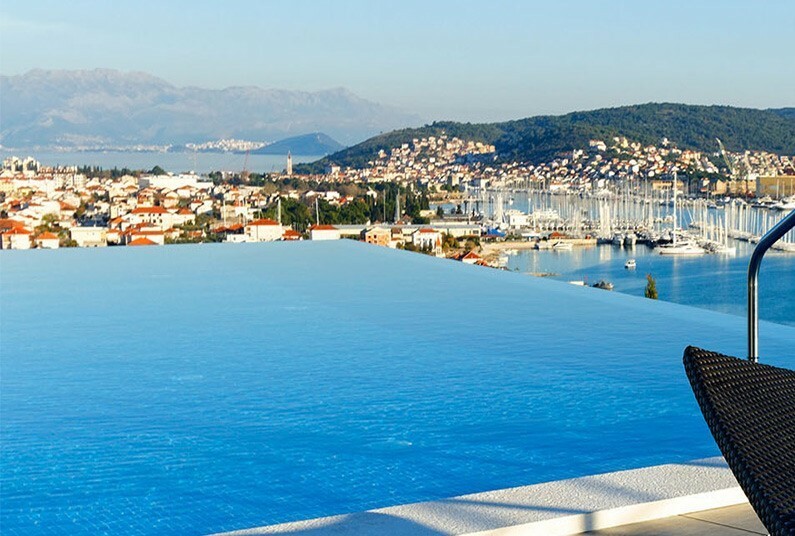 Holidays are subject to very limited availability. 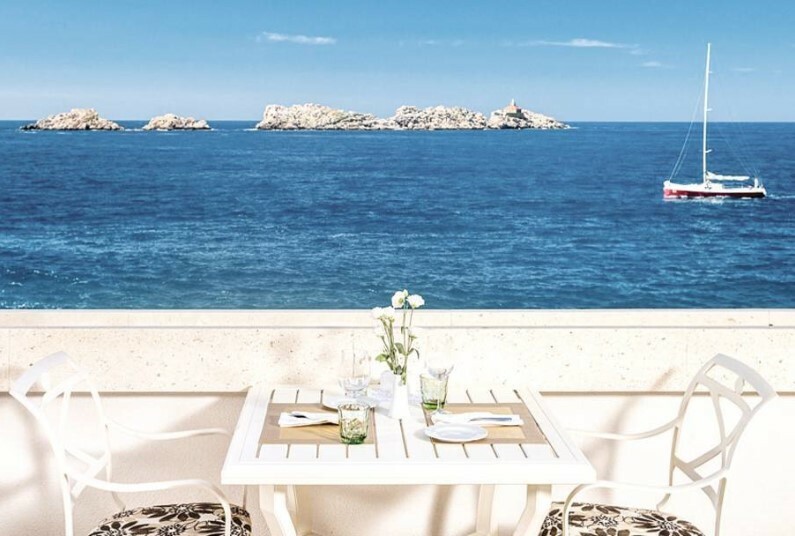 Prices shown include any applicable savings, are correct at time of publication (Dec 2018) but are subject to change at any time. 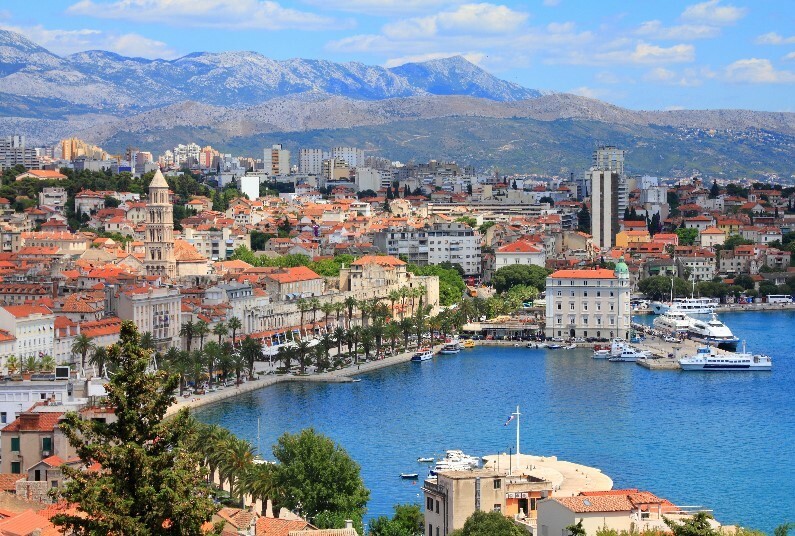 Prices for other departure dates and airports will vary. 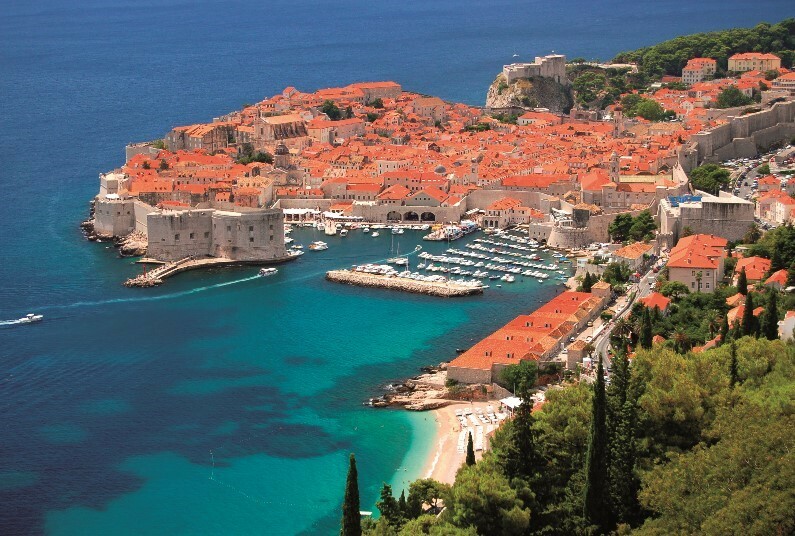 Tour operators’ booking conditions apply. 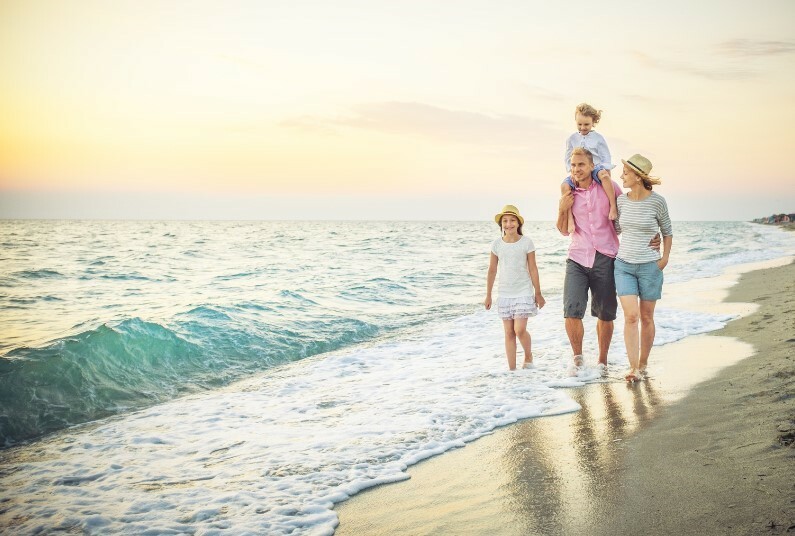 Full holiday details can be obtained from your Advantage travel agent who is acting as booking agent for ATOL protected tour operators.